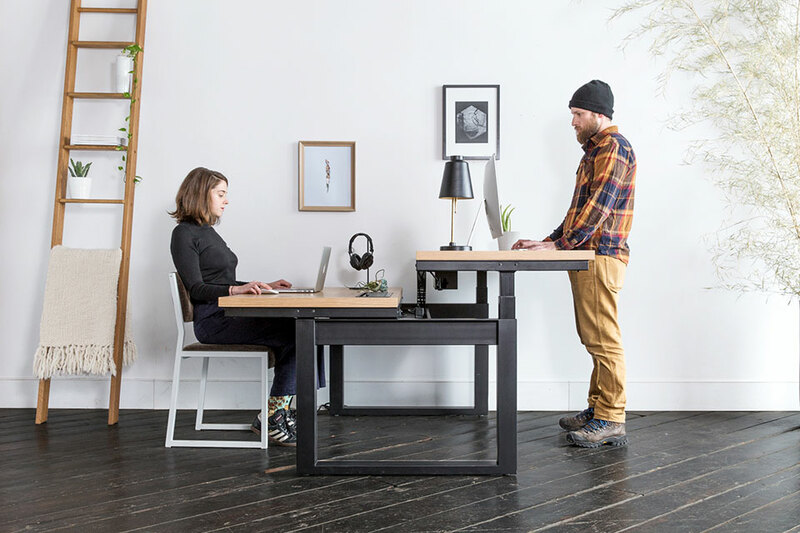 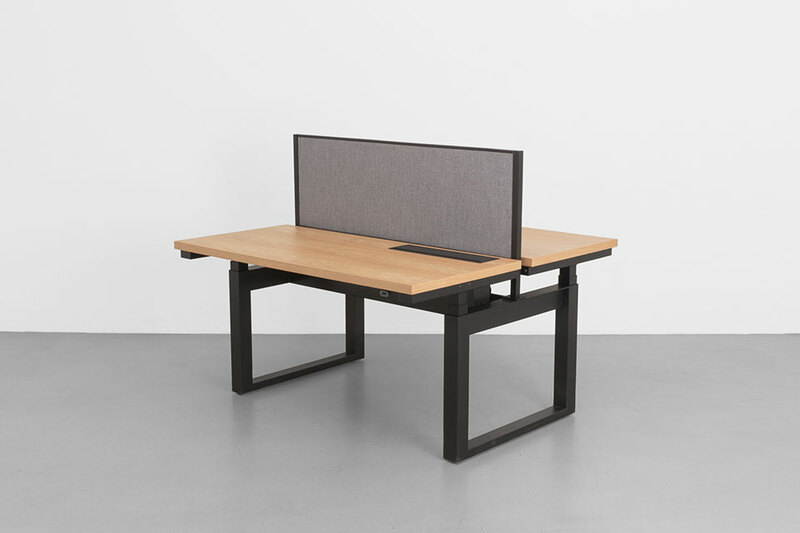 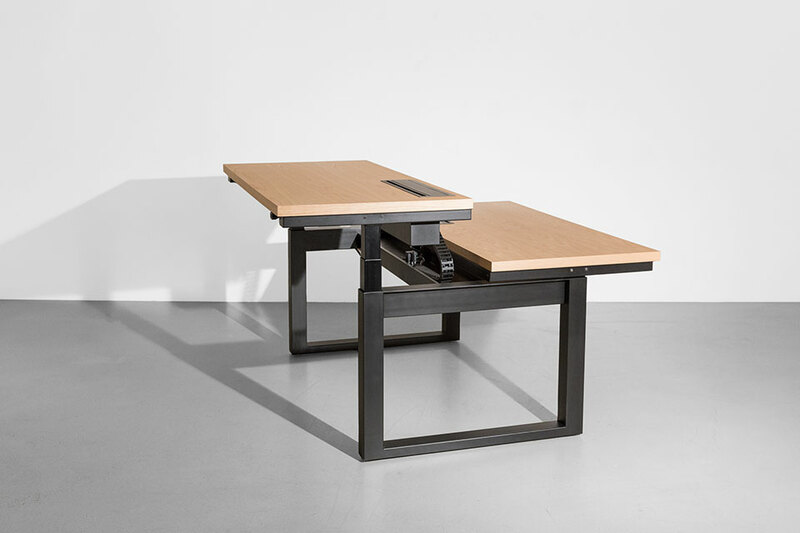 Minim’s Rise is a partner workstation that features two electronic sit-to-stand desks that can be adjusted individually. 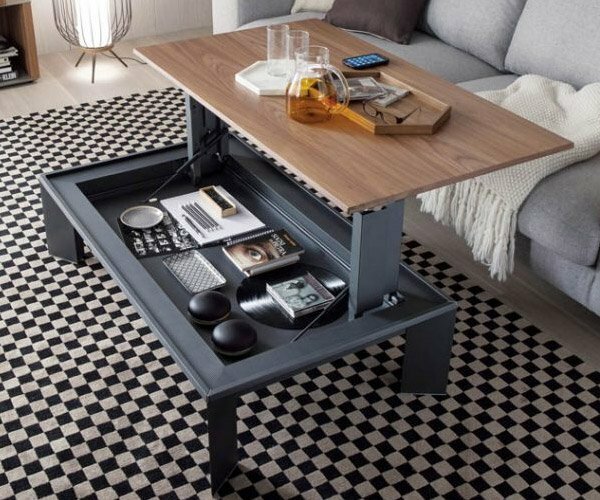 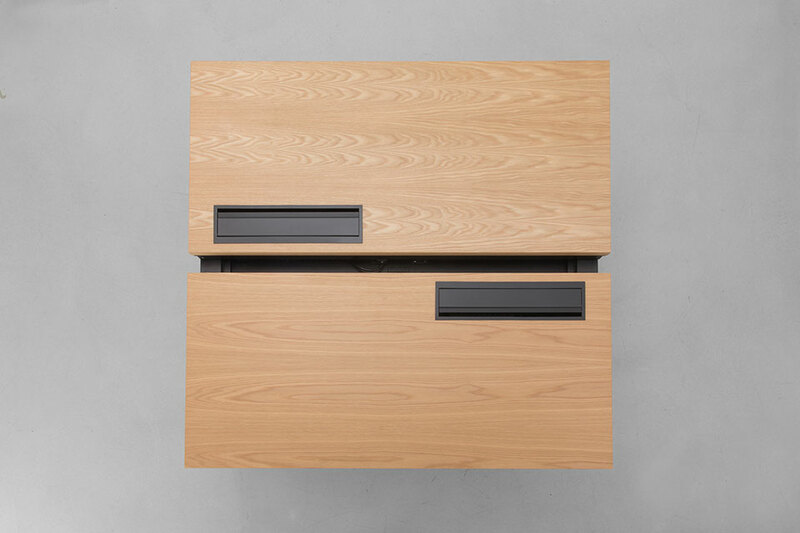 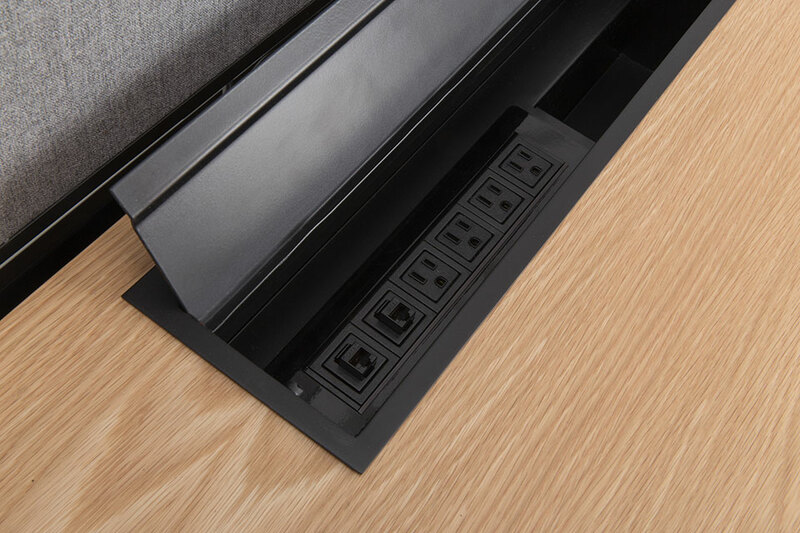 The desks also feature outlets hidden in a flip top lid. 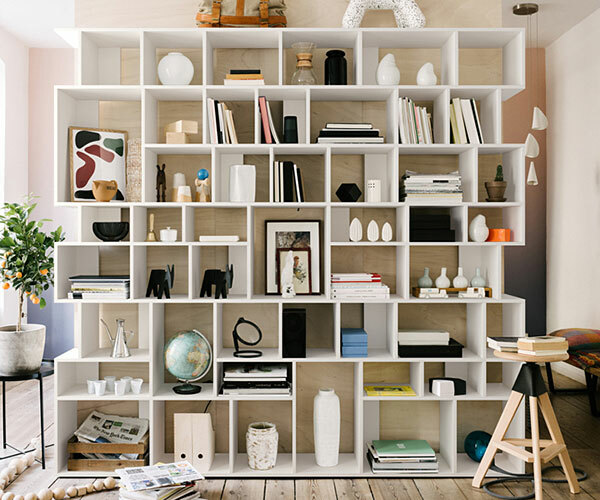 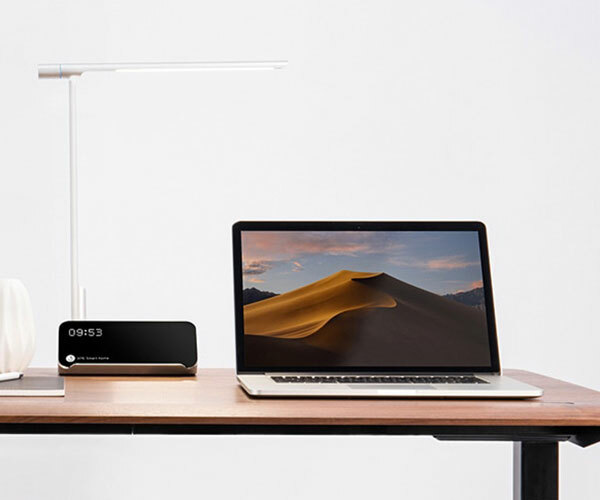 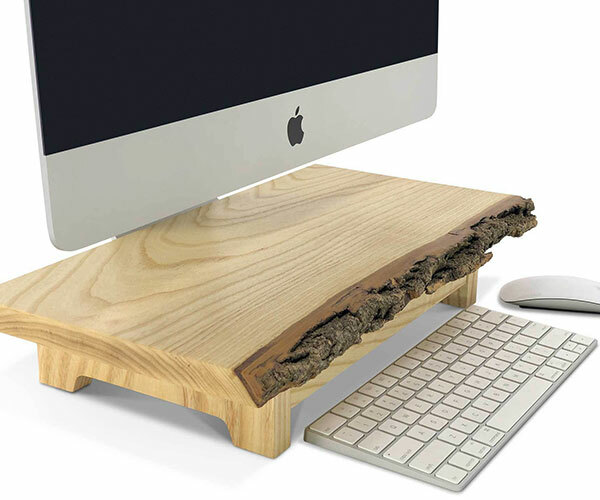 The desktop, base and divider can be configured from a variety of materials and colors.